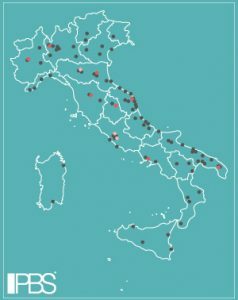 PBS medical personnel work at numerous surgeries and clinics throughout Italy. Find the complete list on our Italian website. As yet, we have no surgeries in France.